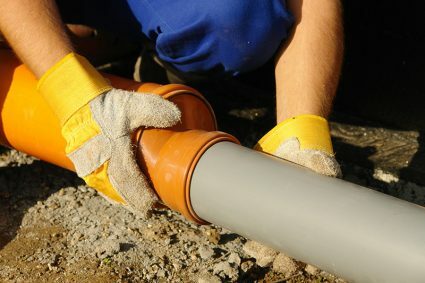 Look no further for any commercial plumbing need than Beery Plumbing. From the installation of commercial grade water heaters to complicated boiler systems and backflow devices, our experienced and exceptional plumbers will never disappoint to serve businesses large and small. You can count on Beery for all plumbing service, equipment replacement, and remodeling or new construction for your office space, warehouse, retail building, restaurant or church.